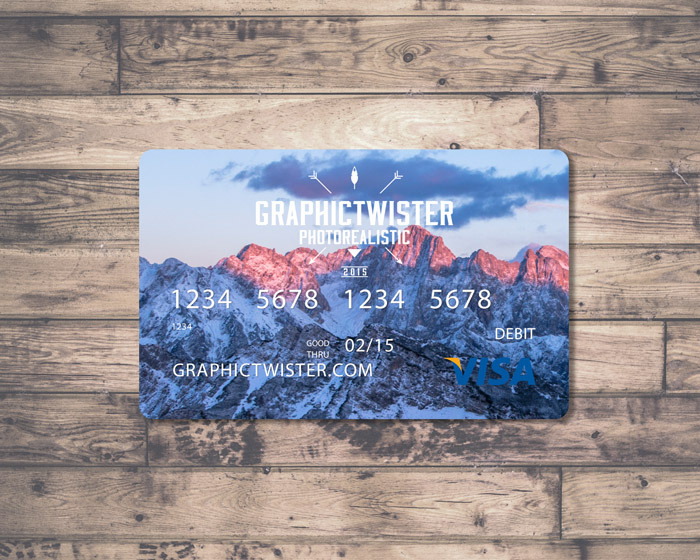 Add your own Credit Card Mockup. You can use the mock-ups to show your business design on your card. Add your image inside the smart object and enjoy you work.